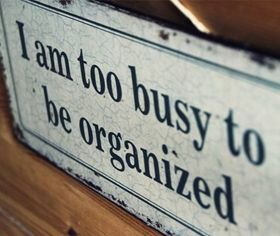 No matter how busy a person's day may be. If they really care, they'll always find time for you. The irony is that we are busy doing many things that don't matter and we have no time for things that do. Shouldn't we reverse it?